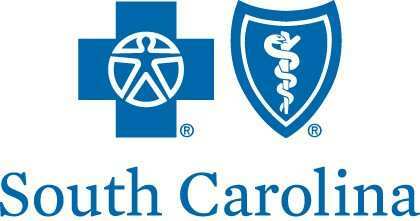 Confused and frustrated about personal health insurance? We can help. We are licensed in 37 states.